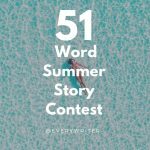 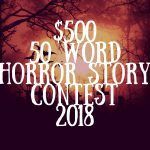 So you want another contest, here is one with 500 words and a lot of terror…. 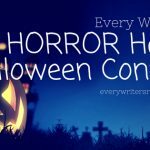 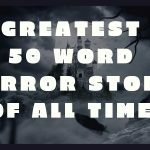 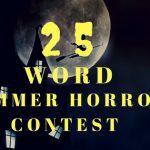 Welcome to our 25 Word Halloween Horror Contest 2018. 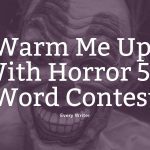 You know how much we love Halloween and horror, so this is one of our big contests. 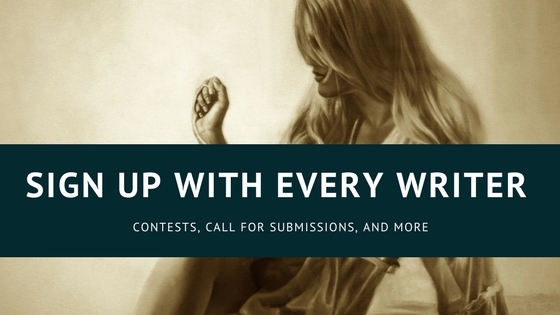 This contest is for bragging rights only. 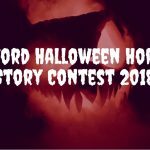 We will announce the top 3 winners on Halloween night 2018. 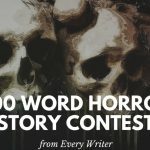 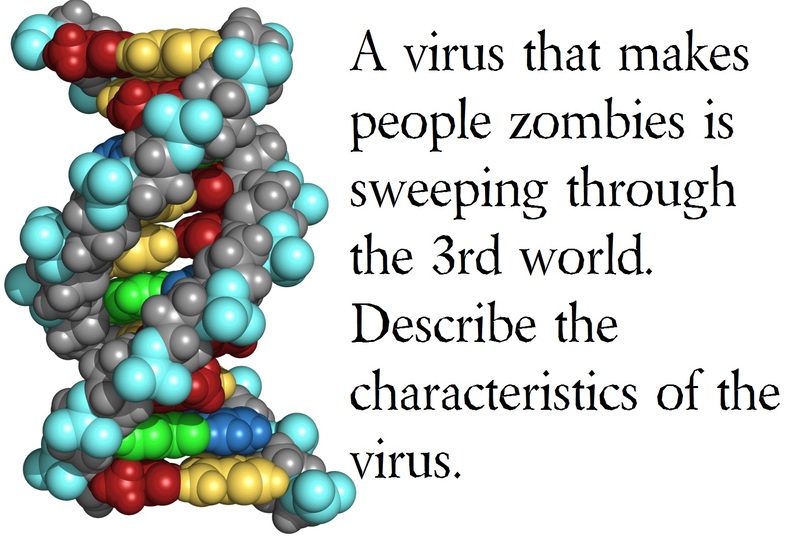 Honestly, it just wouldn’t be Halloween without a 25 word story contest. 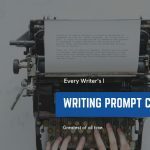 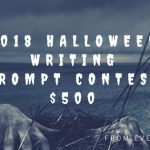 2018 $500 Halloween Writing Prompt Contest!